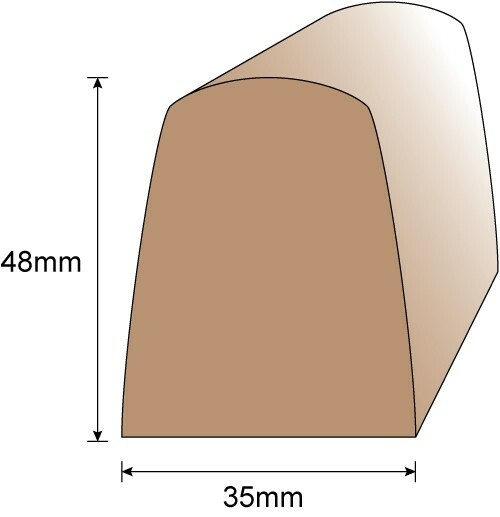 Virgin 2G material, solid fendering profile with a 35mm base and a height of 48mm. 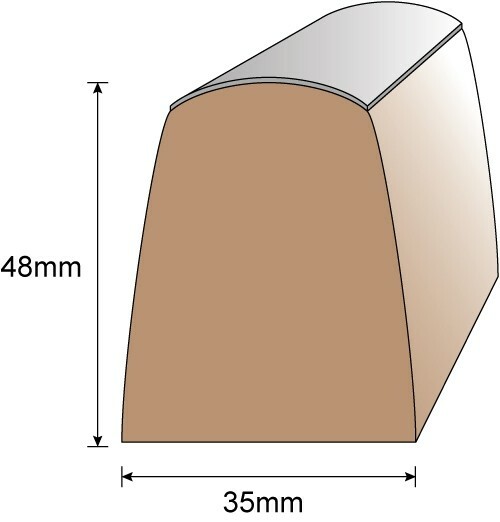 This profile can be fitted with a stainless steel capping. 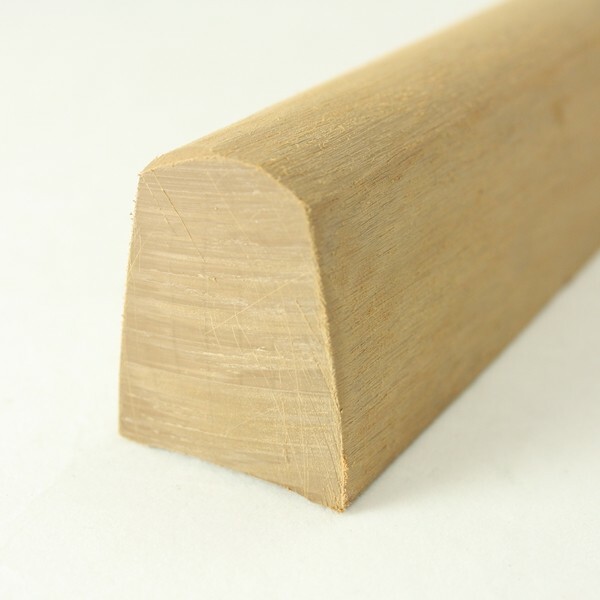 I want to replace an existing wood toerail. 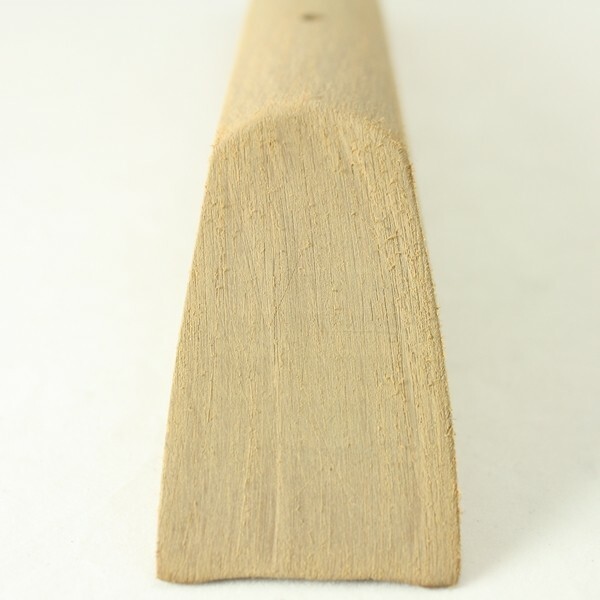 Is it possible to get PVC 2450T sanded toerail without it having been predrilled? I want to use existing holes rather than make more in the deck. 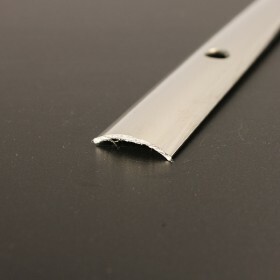 We would be happy to supply profiles as presanded but not predrilled so as to suit your specific requirements. 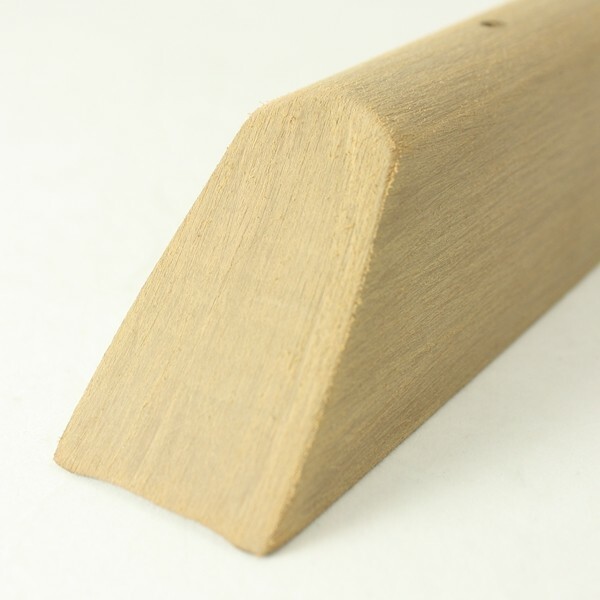 I have an older heavy displacement cutter rigged yacht with teak fender strakes (similar to this products profile) which are through bolted to the hull. Unfortunately I am unable, at least with out considerable difficulty and disruption, to get to the back (inside) and onto the nut. After 36 years the old bolts are letting go and the rail is starting to come adrift, hence we want to replace it with another system, one that doesn't not require access to the inside of the hull. Vessel is 37 on deck and each fender rub rail is aprox 8 metres in length, the hull is 6-10mm thick where rail is attached. The hull is fibreglass build in 1979, so quite heavy construction throughout. Can you suggest a solution/product that would suit the look of an older styled vessel that can be attached without access to the inside of the hull ? Thank you for your question and for providing the details of your vessel. Our Sales Manage, Andrew, will contact you directly to discuss the options that are available to you and try to provide you with a suitable solution.